Jan 19, 2015 in "Epcot International Flower and Garden Festival"
'Flower Power' is out, and 'Garden Rocks' is in - the new name for the 2015 concert series at Epcot's International Flower and Garden Festival. Here is the full line-up for the concert series, which is included with regular park admission during the Flower and Garden Festival. 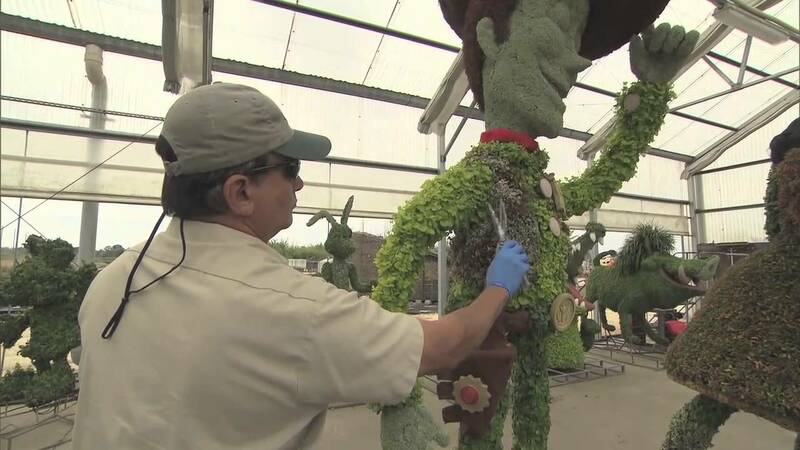 The 2015 Epcot International Flower and Garden Festival will run from March 4 2015 to May 17 2015.